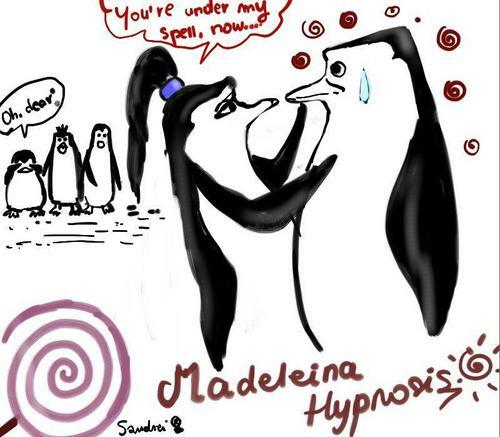 Madeleina Hypnosis. Beware of Madeleina Hypnosis!!!!. HD Wallpaper and background images in the Penguins of Madagascar club.